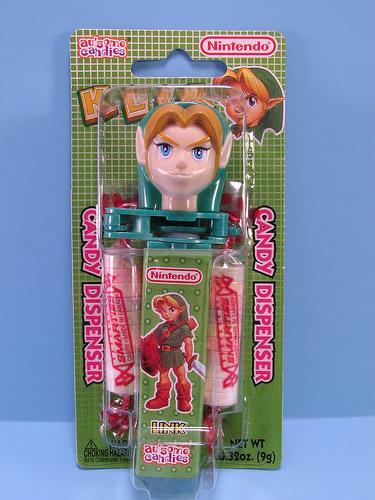 I am not sure what Smarties candies are actually made of, but these cool looking Smarties dispensers are amazing and sporting Nintendo Characters make me want to take up the habit again. 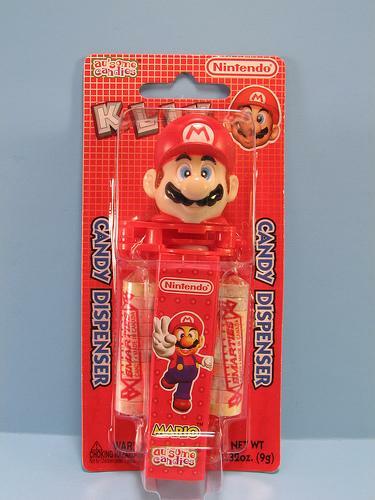 Mario from Super Mario Bros, Donkey Kong and Link from the Legend of Zelda make their way into these cool Smarties toys treats in amazing colors and fashion. Dullness is not even an option, for these are bright, detailed and will be the definite pocket toy for Nintendo fans around the globe. 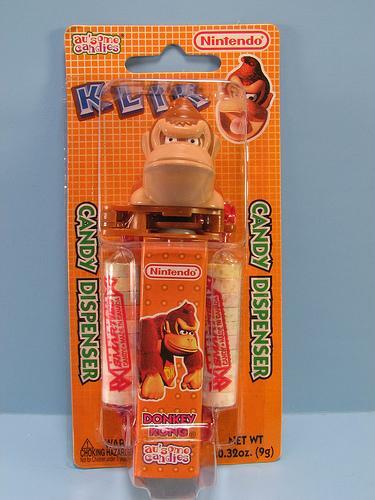 For those that are huge collectible fans of Pex dispensers and Nintendo items, these Smarties version from Fran Moff is new, beautiful and won’t take up too much room in the already packed Geek room.